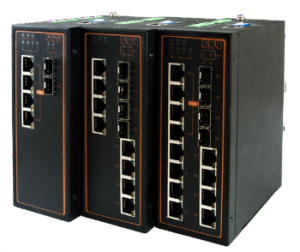 ATOP is pleased to announce a new range of powerful Profinet CC-B v2.33 certified Industrial Switches for bringing effective IIoT connectivity to enhance your automation processes. Through the use of interconnected intelligent devices and Big Data analytics, IIoT and Industry 4.0 are revolutionizing Industrial Automation. Offering greater operational efficiencies and response times to supply and demand, IIoT and Industry 4.0 are also are reducing operational costs with such practices as predictive maintenance and improved safety. And by connecting people with operational data, deeper insights for management are offered. 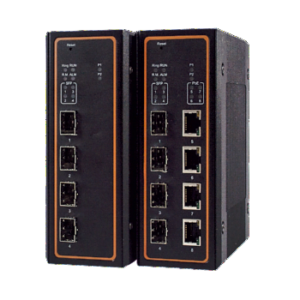 ATOP is pleased to announce a new range of powerful Profinet CC-B v2.33 certified Industrial Switches. 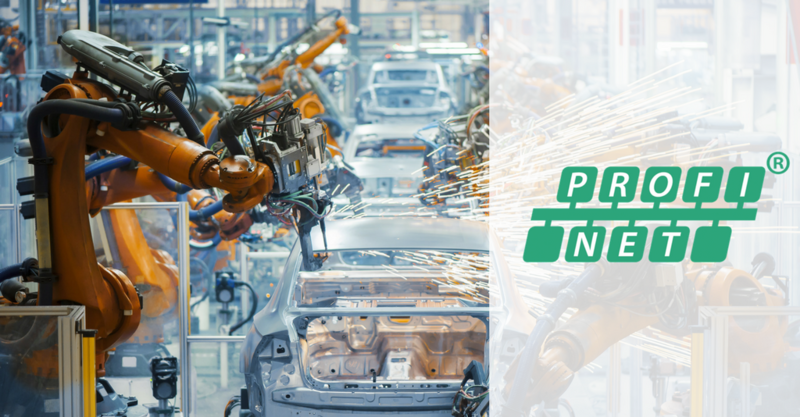 From simple control tasks to highly demanding motion control applications, Profinet satisfies a wide range of communication requirements, such as data-intensive parameter assignment or synchronous I/O signal transmission. And because Profinet is based on Ethernet, it’s an ideal standard for an array of wired and wireless combinations for enabling IIoT connectivity.